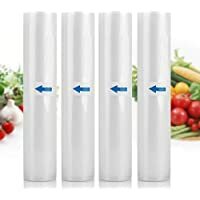 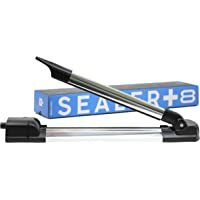 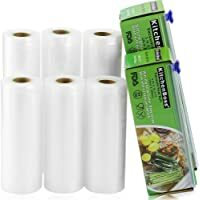 Ronegye Vacuum Sealer Bags Rolls for Food Preservation with Double-sided Texture Channels, Reusable, BPA Free, Commercial Grade, 2 Rolls of Each Size: 8" x 50' (Total 100 Feet) (Clear). 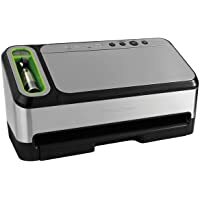 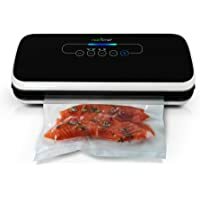 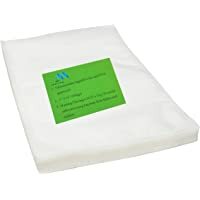 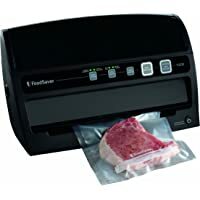 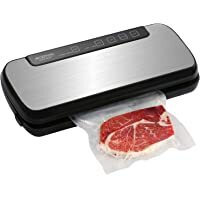 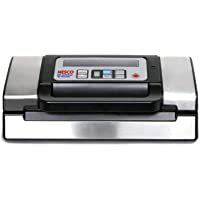 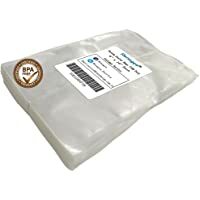 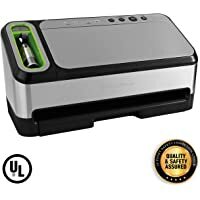 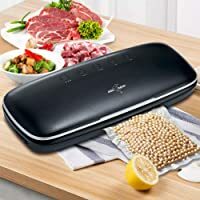 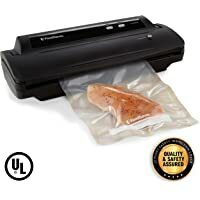 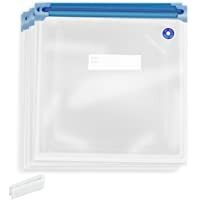 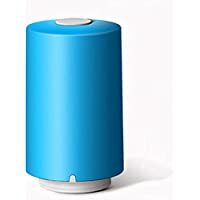 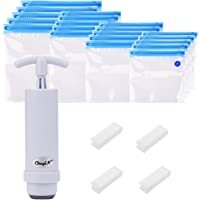 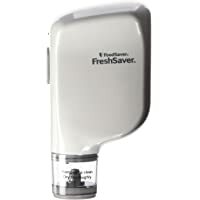 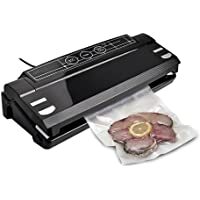 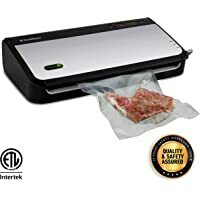 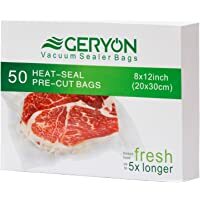 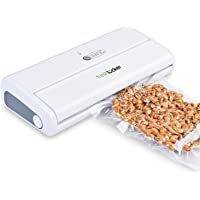 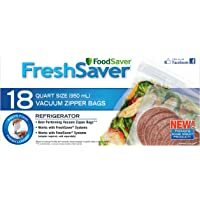 Ronegye Vacuum Sealer Storage Bags for Food Preservation with Two-sided Texture Channels, Reusable, BPA Free, Commercial Grade, Each Bag Size: 6" x 10", Quantity: 100 pieces (Clear). 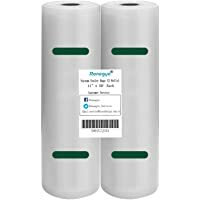 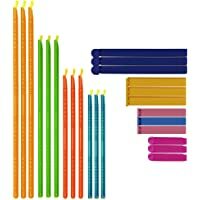 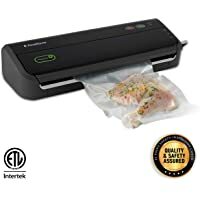 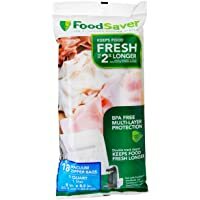 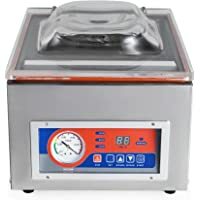 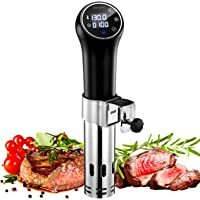 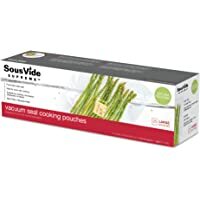 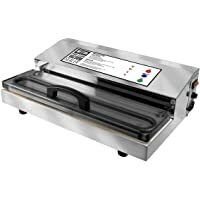 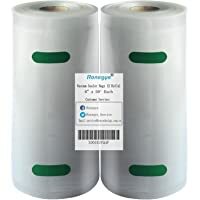 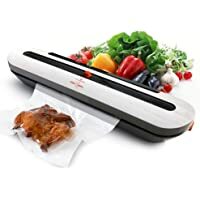 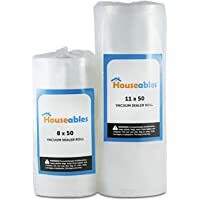 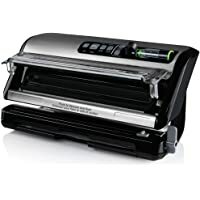 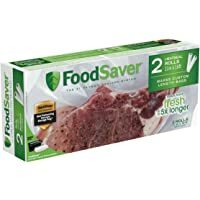 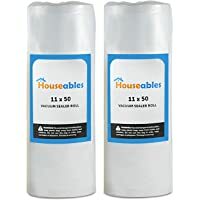 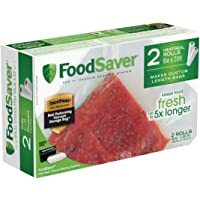 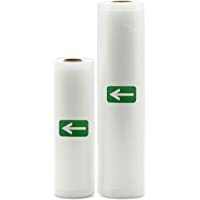 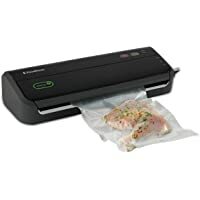 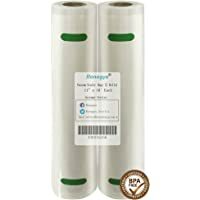 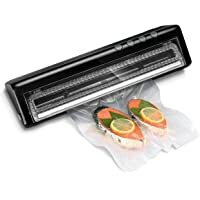 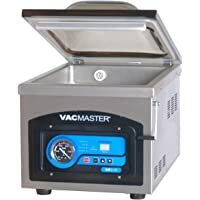 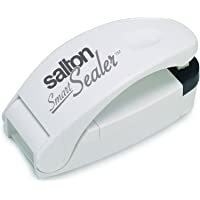 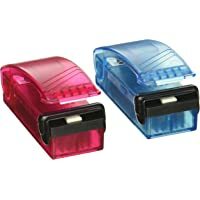 Ronegye Vacuum Sealer Bags Rolls for Food Preservation with Double-Sided Texture Channels, Reusable, BPA Free, Commercial Grade, 2 Rolls of Each Size: 11" x 50' (Total 100 Feet) (Clear).